The Choir of King’s College, Cambridge presents its 2013 Carols from King’s service, as filmed for BBC2. This collection of readings and carols includes contemporary delights from Bob Chilcott, Morten Laurisden and Avro Pärt, alongside traditional favourites interspersed with carol service readings and works by Ben Johnson, G K Chesterson, and Edwin Muir. 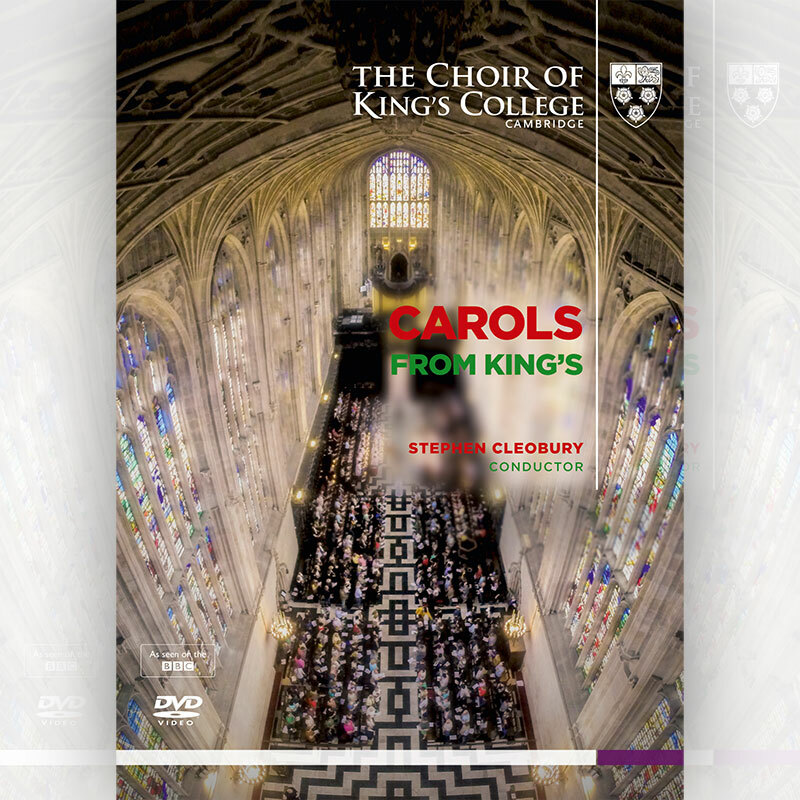 Filmed 13-15 December 2013, by the BBC, in the Chapel of King’s College, Cambridge, by kind permission of the Provost and Fellows.